Meditation and Yoga are synonymous with INDIA. Our tours provide a truly blissful and spiritual experience which go far beyond a holiday, or vacation you have experienced so far. Our yoga and meditation tours, help you combine travel with peaceful and serene spiritual experiences. The yoga and meditation tours in India introduces tourists to yoga centers in India and the teachings and training of Yoga at these centers like Madras (Chennai), Rishikesh, Kerala, and Bihar. These tours help detoxify the body through purification, cleansing and healing processes. 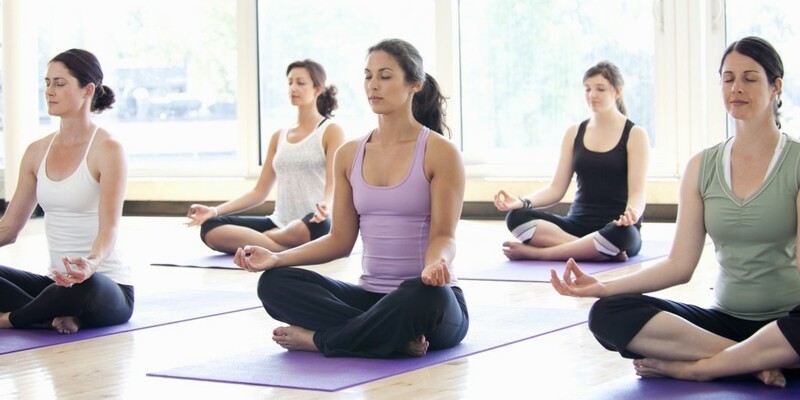 Meditation covered in yoga and meditation , is one of the most important components of Yoga; a mind-body therapy involving a series of exercises. The word ‘meditation’ in Yoga, generally refers to the practice of focusing the mind and observing oneself in the moment. The techniques of meditation are simple and easy to learn, though the ability to keep our mind focused takes time, patience and practice. Yoga and Meditation tours have also proved themselves to be highly effective in treating psychological problems such as obsessive-compulsive disorders (OCD), depression, schizophrenia and anxiety. If you need to gain clarity on things or are challenged by situations to which you seek answers to, reach out to our team, and we shall plan a yoga and meditation tour for you!